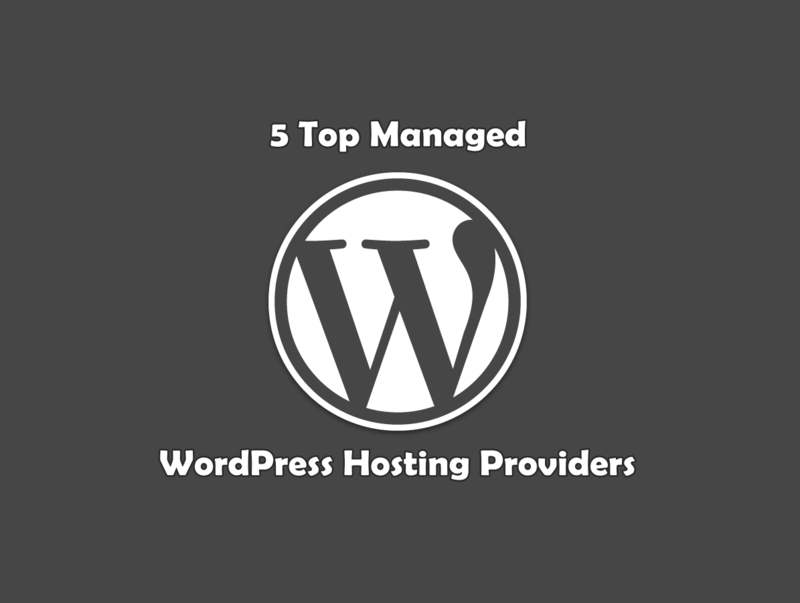 In this post, we are going to showcase the 5 top Managed WordPress Hosting Providers with its features. 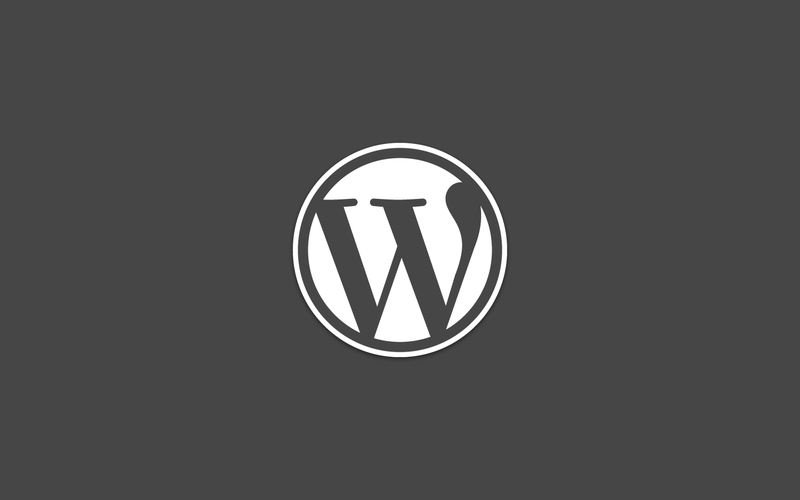 Managed WordPress Hosting is designed for WordPress websites which manages all of the technical aspects of WordPress in order for you to create and share great content. WPEngine hosting is one of the best managed options available out there yet the price is a little bit higher than the other hosting providers. However, they provide great support, fast loading times, and secure servers. Some other features include: staging area, one click restore point, no need for any cache plugins and hacking scans. SiteGround has an affordable price that provides unique WordPress security and speed solutions. It offers all the shared hosting features such as free WordPress installation, free domain name, support, free WordPress migration and email accounts. There are more other features of SiteGround such as unique WordPress autoinstaller, autoupdater, WordPress SuperCacher, WordPress staging, HHVM and WP-CLI comes pre-installed. Flywheel Hosting has a very reasonable price that will fit to your budget. It is more than just a hosting provider as it focuses on streamlining the workflow for web designers. You can manage all of your sites from within one attractive dashboard. Some features include: lightning speed, nightly backups, around the clock security and more intuitive SFTP. Bluehost WP Hosting provides fast and secure managed WordPress hosting at an affordable price. It offers an enhanced cPanel, 24/7 support from WordPress experts and up to ManageWP sites for added convenience. There are some notable features that include VPS-based, includes ManageWP, Robust security, expert support and enhanced cPanel. Pagely emphasizes on providing high-class security and fast loading websites. It comes with great features such as automatic WordPress Core updates, plugins updates, daily backupps, and a PressArmor custom WordPress security configuration that makes your site safe. There are also core features which include: convenient updates, varnish caching, free reign on plugins, complete site scans and PRESSCDN.